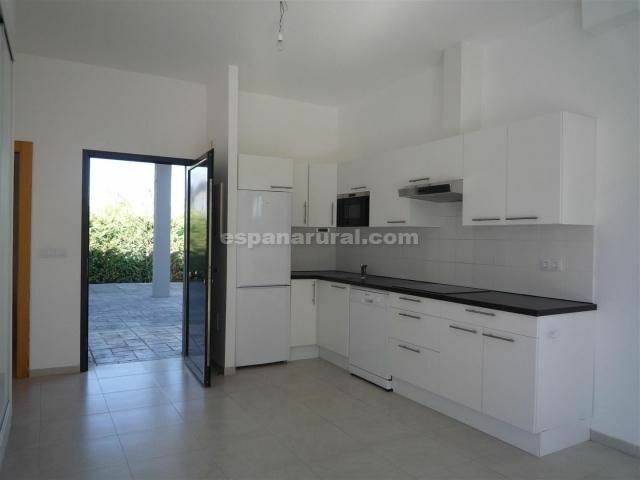 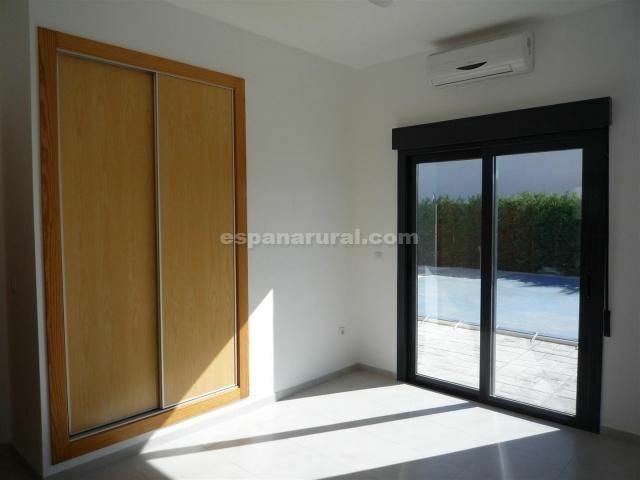 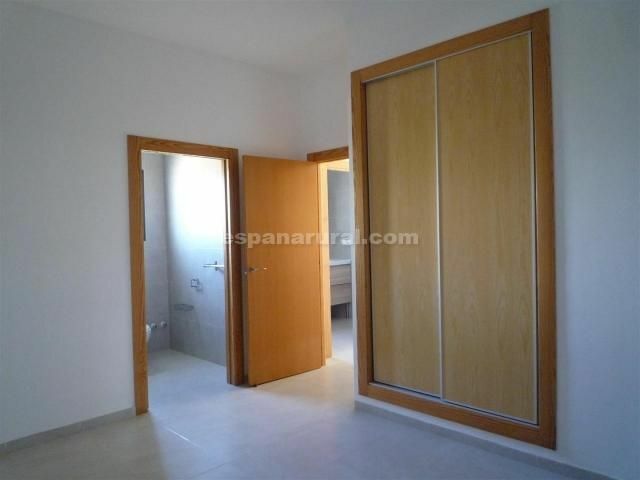 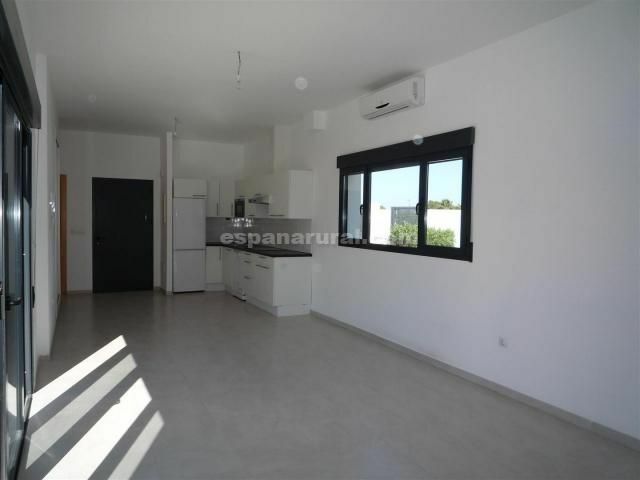 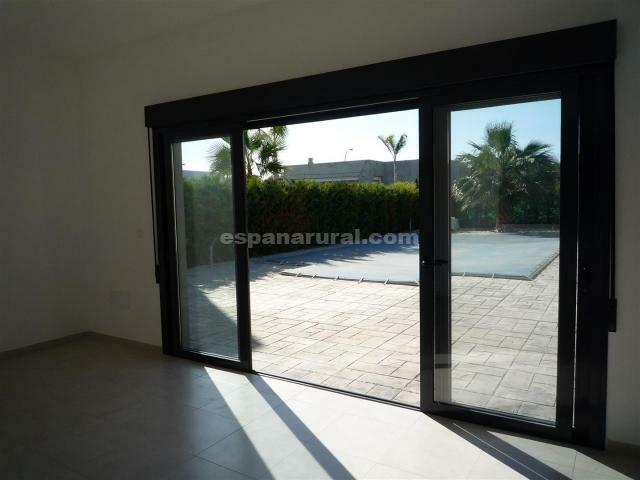 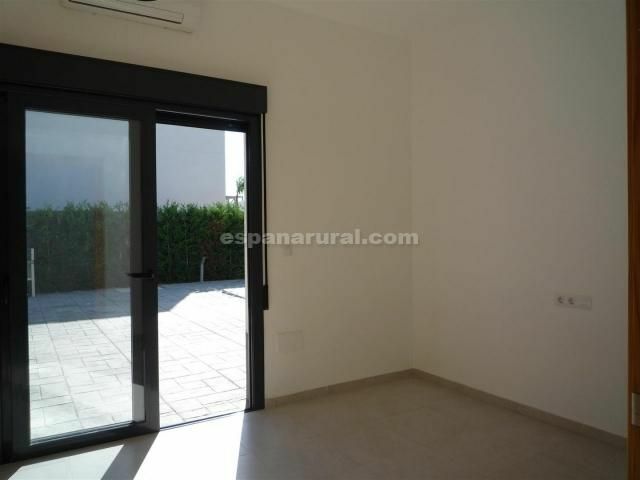 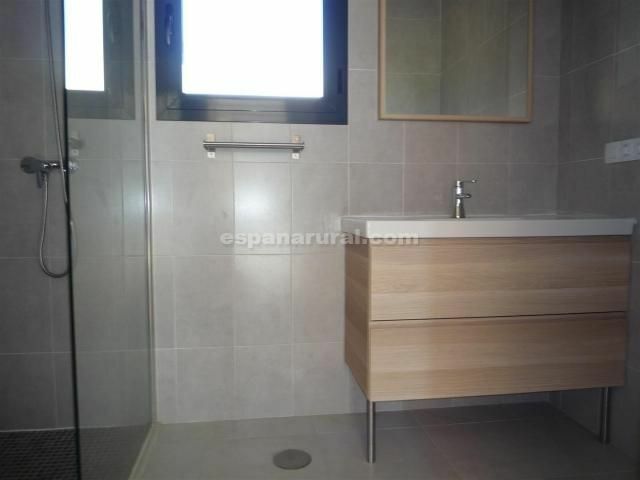 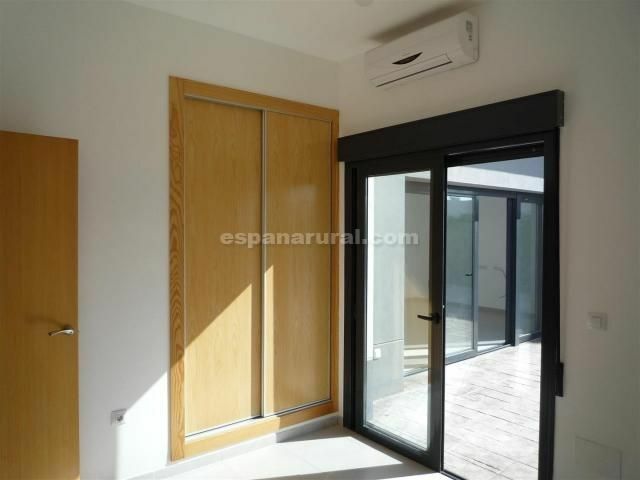 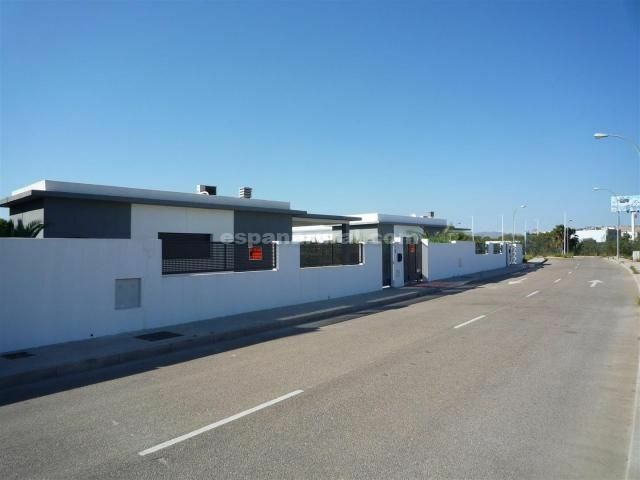 Beautiful spacious, property for sale in Almeria. 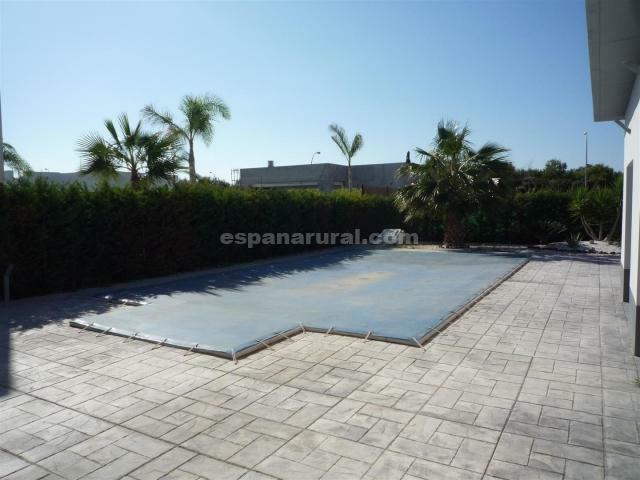 This is a renovated villa with three bedrooms and a swimming pool in Vera Playa. 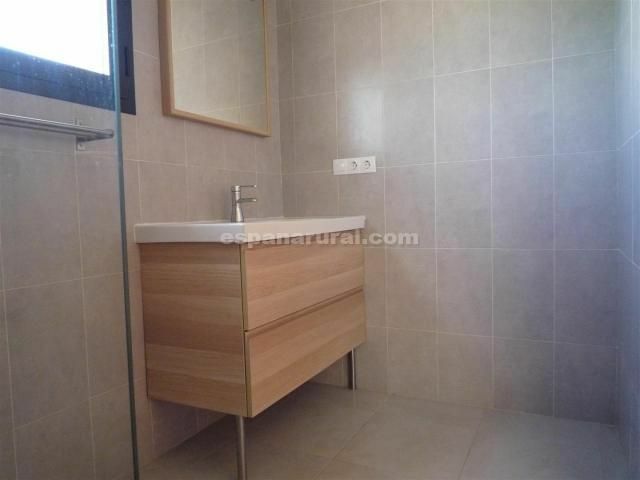 Vera Playa is a beautiful long beach has many amenities too as well as many cafes, bars and restaurants. 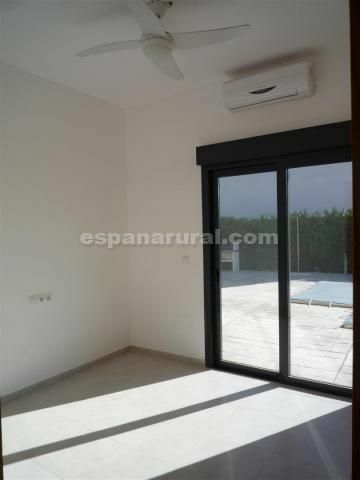 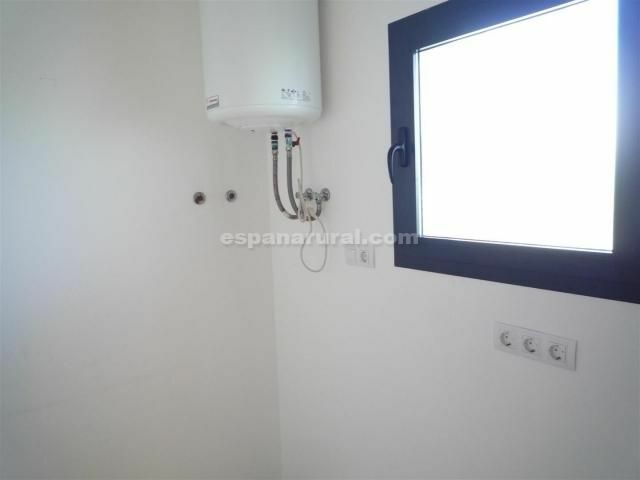 The sea is less than 500 meters walking distance, the house is fenced, close to shops, bars, restaurants, shopping areas, Aqua Vera, eight kilometers from Vera city and two kilometers from Garrucha tourist area. 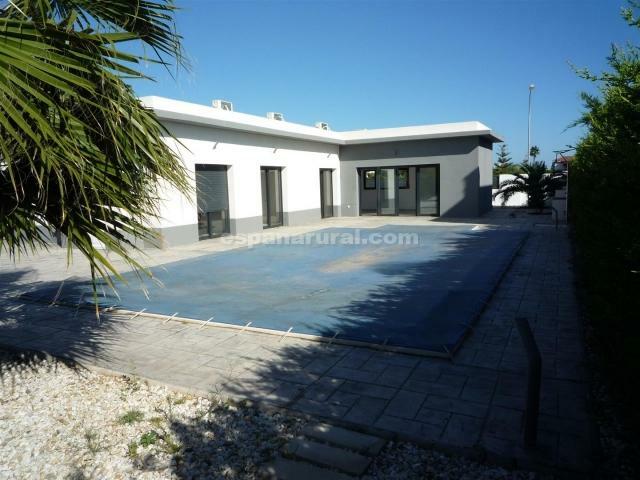 The villa has a large living room, fitted kitchen with oven, dishwasher, microwave, the master bedroom has its own bathroom, there is a family bathroom, a toilet, laundry room and utility room. 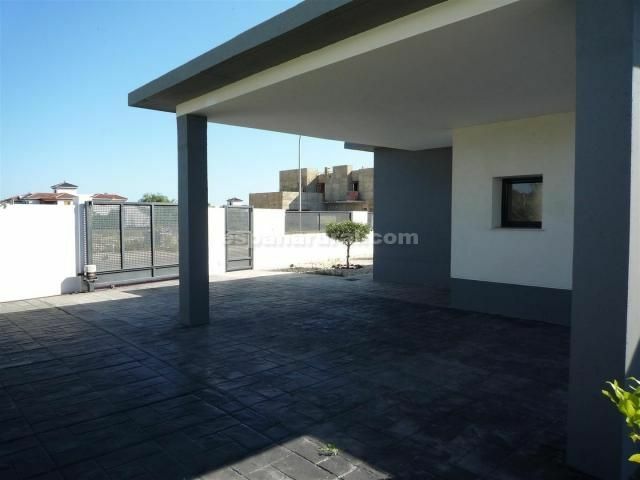 Outside the garden is fully tiled, has a large swimming pool, a built-in barbecue and covered porch at the entrance to place one or two vehicles. 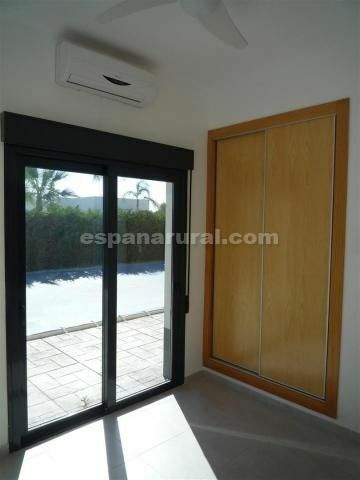 Located in a quiet area of Vera Playa, air conditioning in all rooms, high quality construction and finish.